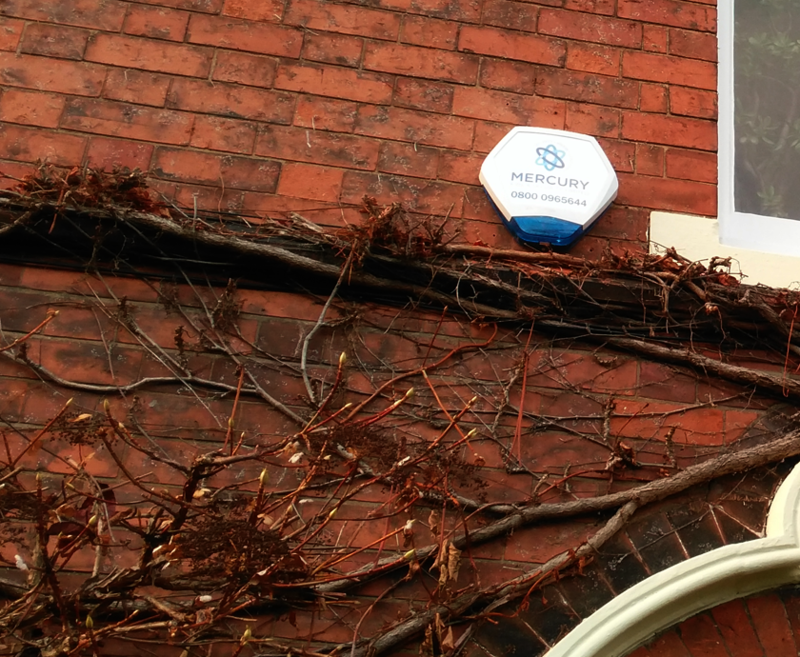 Here at Mercury Fire & Security, we were contacted by a home owner in the Village of Burton Joyce to install an alarm box. Our team were happy to help and arranged for the installation to be made post-haste. We were contacted by a home owner in the village of Burton Joyce to install an intruder alarm bell to their domestic property. Our alarm engineer was able to provide the perfect solution with a brand new, Texecom bell-box. This system utilises the latest, tested and proven technology to ensure the ideal protection. Combining over 26 years of experience and highly trained engineers, we have been able to provide the client with a security system that offers the needed protection for their home. With the increasing need for protection from the growing threat of intruders, burglars and vandalism, our team is on hand to ensure the protection of homes and businesses across the Nottingham area. services. Our experienced and reliable team offers a wide range of services across Nottingham and Derby.